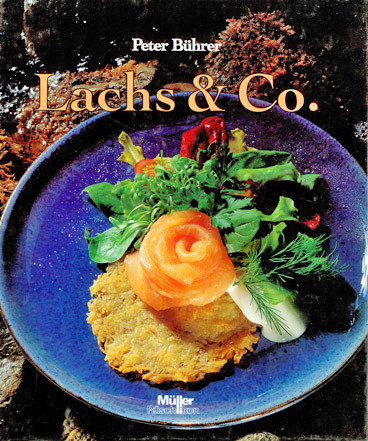 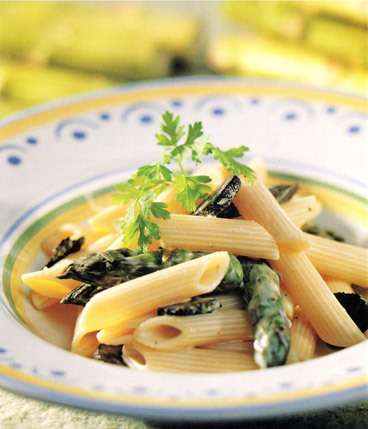 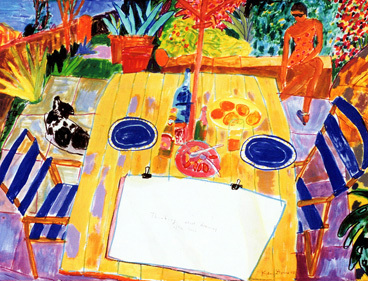 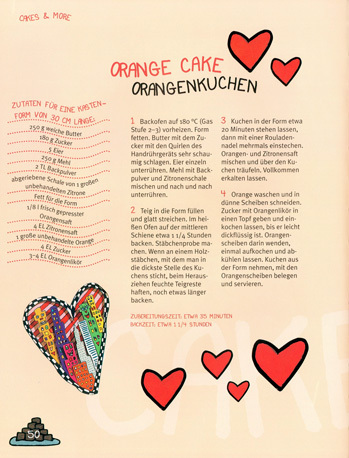 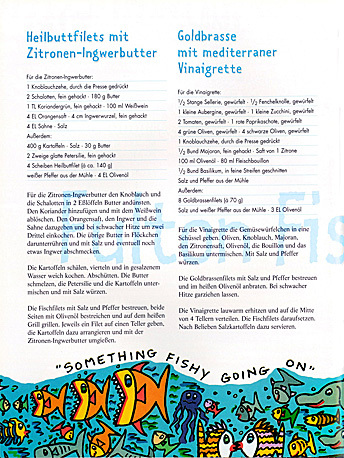 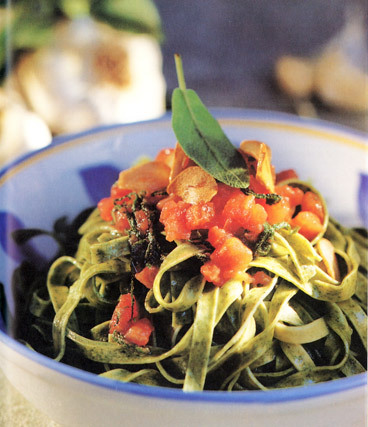 Peter Bührer was writing his first cookbook during the years 1983/1984, and the book was then first published in 1985. 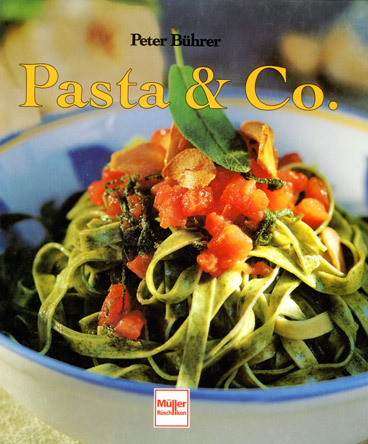 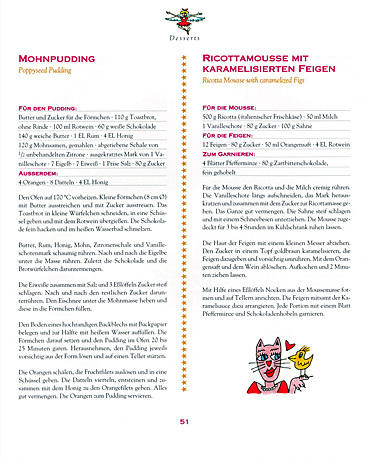 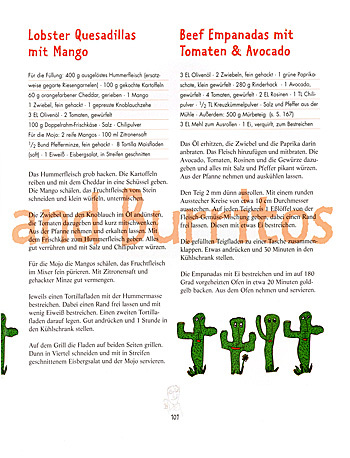 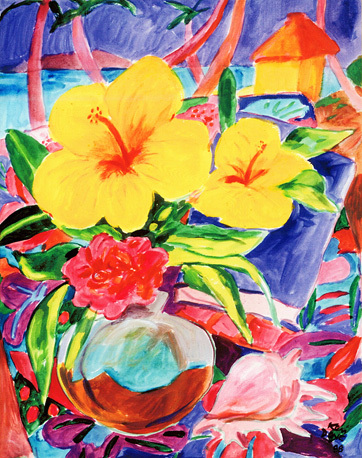 After many single titles, Peter Bührer produced some book series such as «… & Co.», «Music Cookbooks» and the «Art Cookbooks». 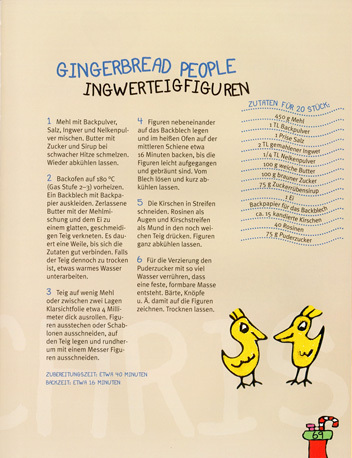 He was also involved in other projects like the «Food Calendar». 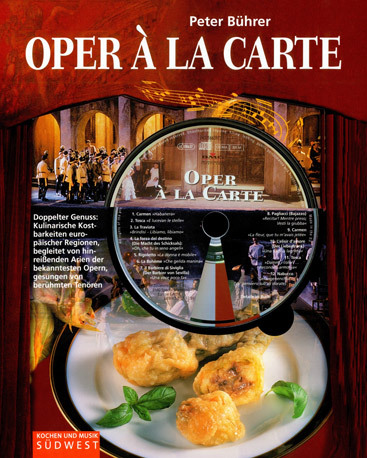 The combination of two important concepts; Cooking and Art as well as Cooking and Music was very successful and also the idea of combining book and CD has been a stunning success. 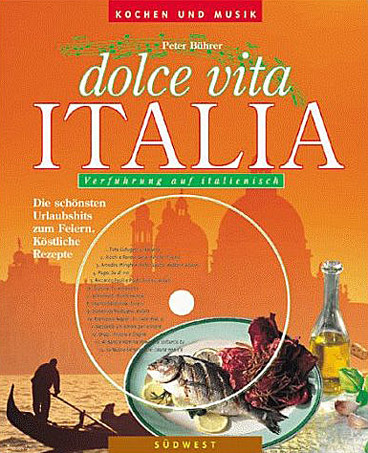 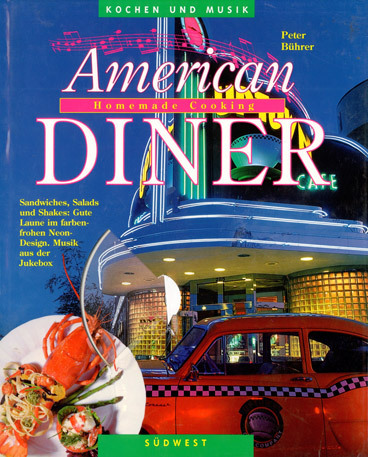 The Music-Book «Dolce Vita Italia» includes famous Italian songs and «American Diner» is complete with music from the Sixties. 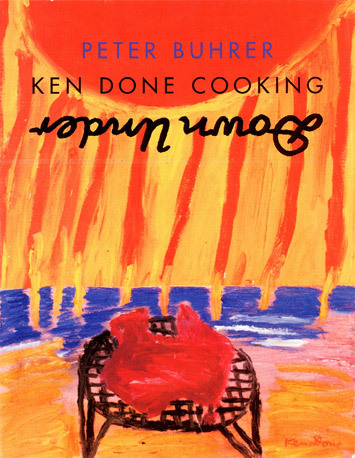 The first art cookbook was not very successful as it was designed in combination with food pictures. 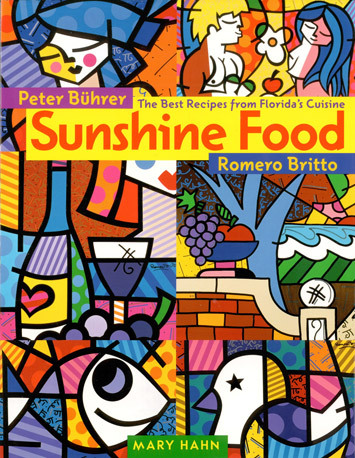 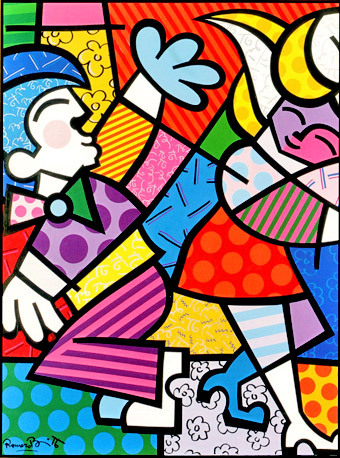 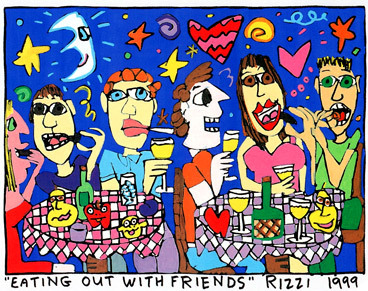 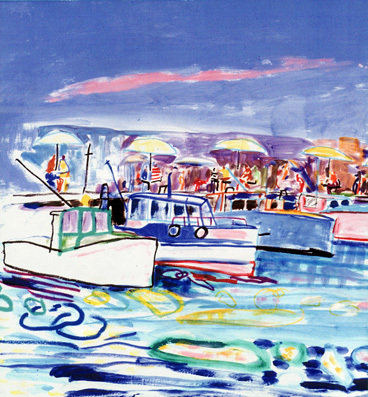 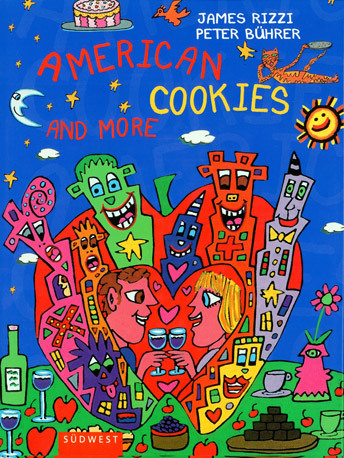 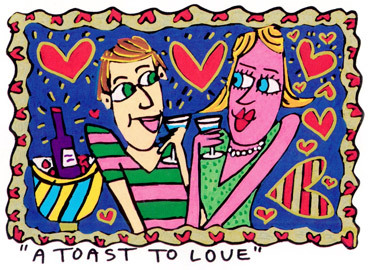 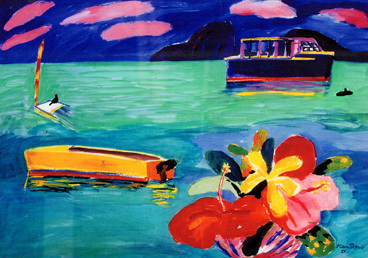 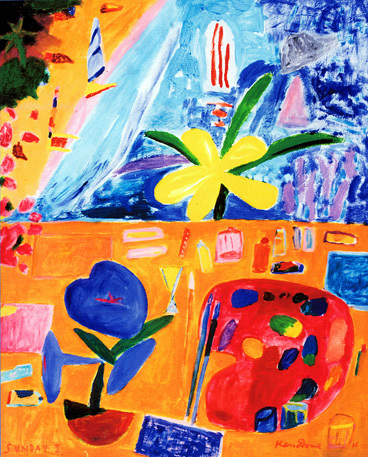 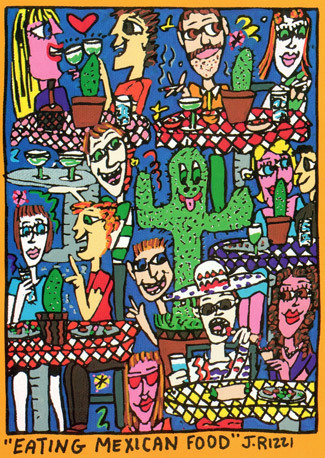 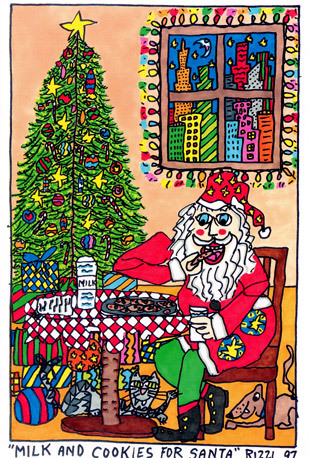 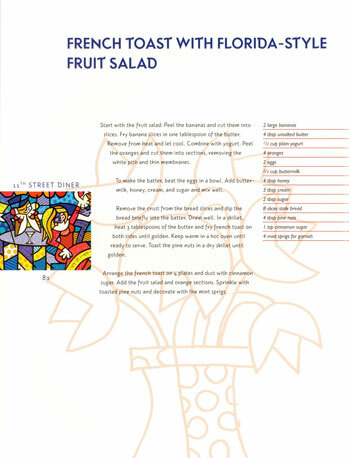 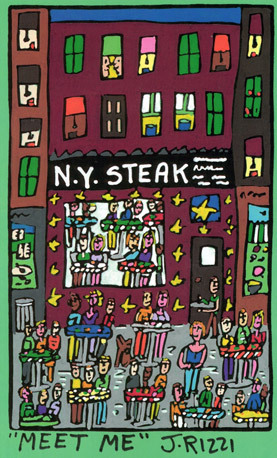 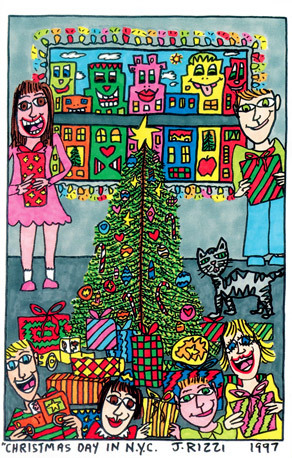 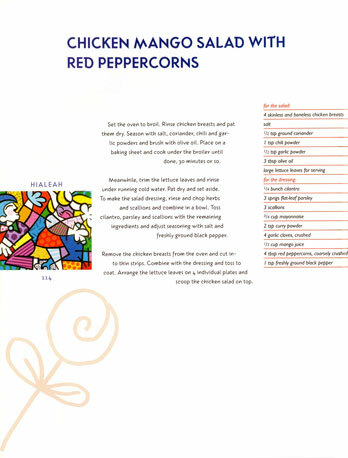 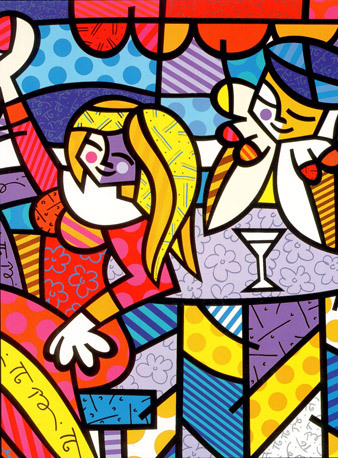 A few years later, Peter restarted the creation of art cookbooks and teamed-up with the famous new Pop Art artist James Rizzi who made the illustrations. 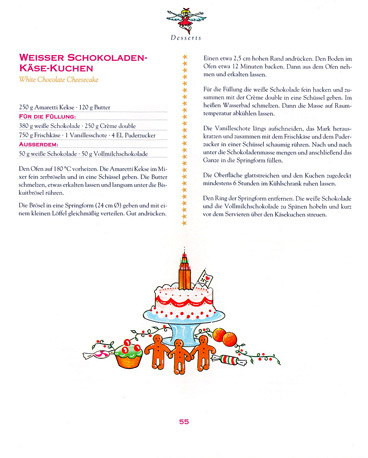 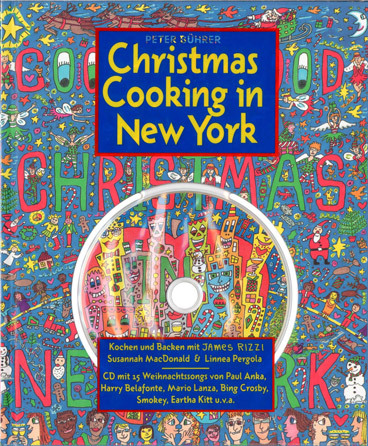 The result was «Mein New York Kochbuch» followed by «Christmas Cooking in New York», and «American Cookies» and followed up by books with Romero Britto, Paul Leber and the the projects with Ken Done and Thomas McKnight. 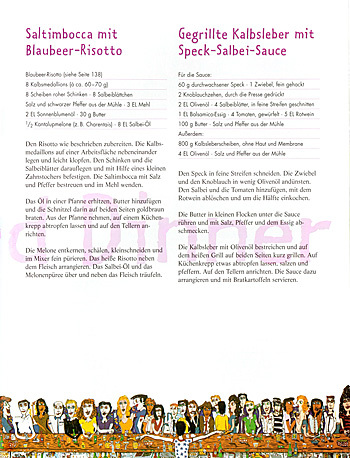 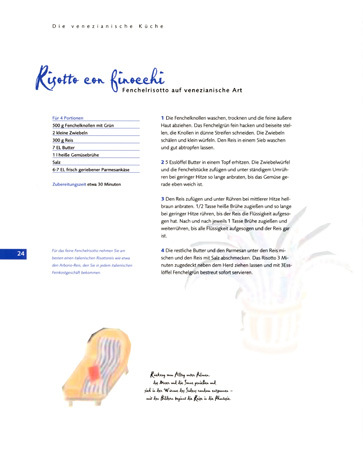 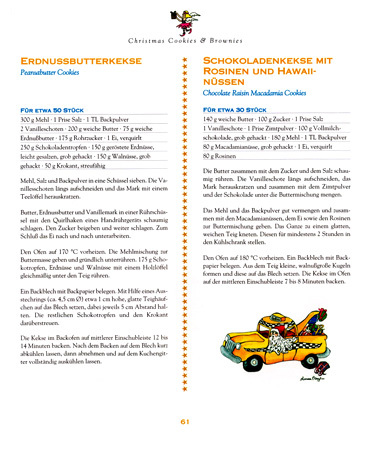 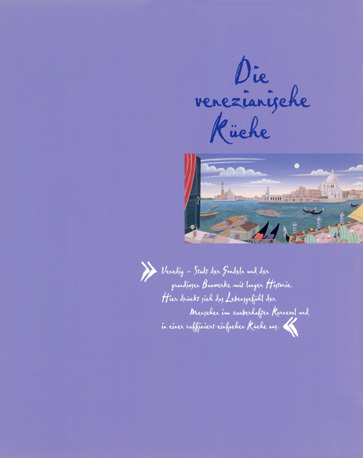 Special Music Book Editions such as «Pasta e Musica» for REWE in Germany.